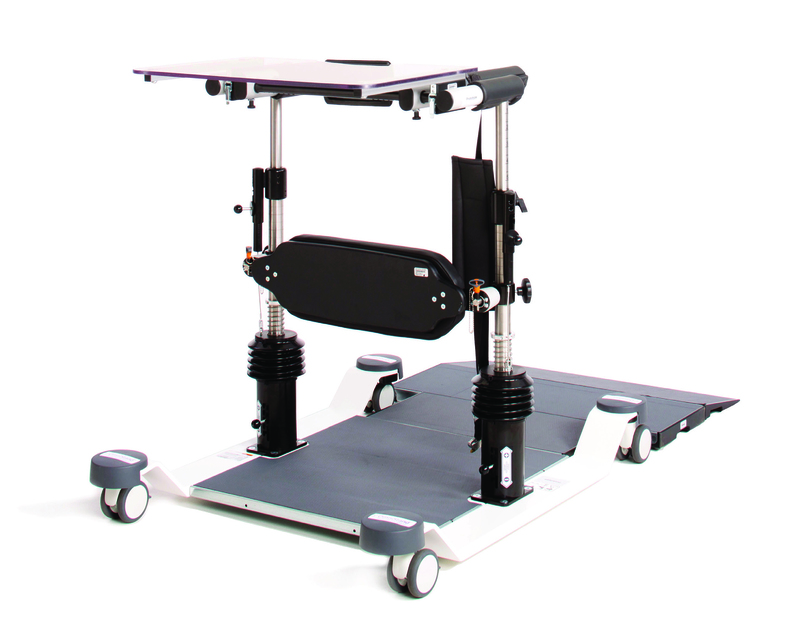 The next step in balance training, the OmniStand® dynamic balance system gives therapists the freedom to work with individual patients to provide effective, progressive balance and gait-training. 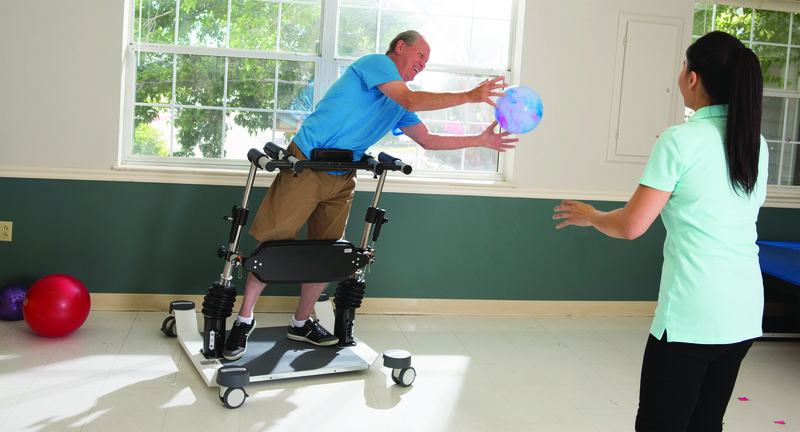 This fall-safe system provides adjustable, dynamic sway to challenge patients while keeping them safely supported. Therapists can unlock a patient’s potential within their cone of stability and beyond, improving patient outcomes efficiently and effectively. Our customizable evidence-based programs combine innovative technologies like the OmniStand® with customized clinical protocols and pathways, advanced therapist training and on-going support by ACP’s physical and occupational therapists to ensure you achieve better outcomes for your patients in the most efficient way.